Hulme has seen more than £400 million worth of investment into regenerating the area. It’s array of diverse eateries, bars and shops has made it very popular with young professionals and it is just a few minutes walk from Manchester city centre. Whilst Ancoats was named the 13th coolest neighbourhood in the world in 2018 by Time Out. It is a 10-minute walk from Piccadilly and boasts affordable co-working spaces, apartments with riverside views, craft beer outlets and artisan bakeries. Despite more first time buyers having got a foot on the property ladder in Manchester and Liverpool over recent years, the private rented sector has continued to grow. 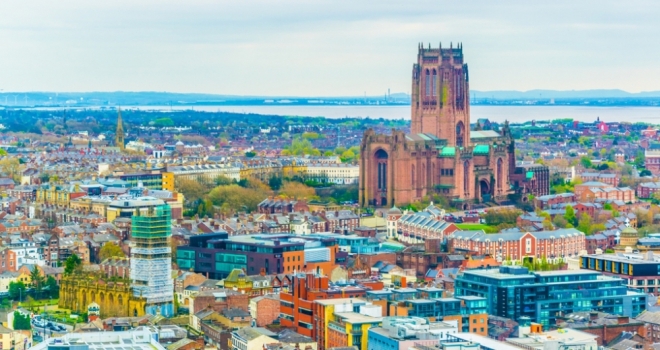 In the North West, the market is due to outpace the London market in 2019. In Manchester, the private rental sector has increased by over 149%, and in Liverpool 181%, over the past 20 years according to data compiled by the BBC.